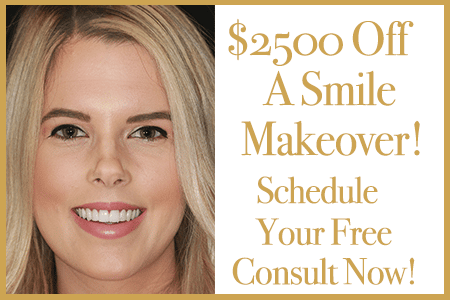 The dentists at The Cosmetic Dentists of Austin have devoted their careers to helping others realize the smile of their dreams. They have helped thousands of people, from those who had minor issues to those whose mouths had been neglected for decades. There is no condition they haven’t seen dozens of times. So you can rest assured that our dentists are experienced, gentle and compassionate. Our office is a no judgment, no embarrassment zone. So you never need fear a visit to The Cosmetic Dentists of Austin. A complete exam including x-rays if needed. Consultation with one of our dentists about your goals and concerns. A treatment plan with an all-inclusive fee (no surprises later). A digitally created preview of how you will look with your new smile. Presentation of financing options if requested.